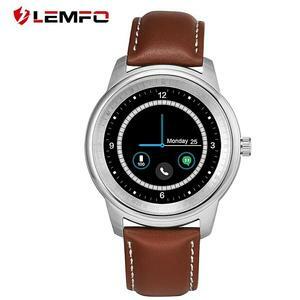 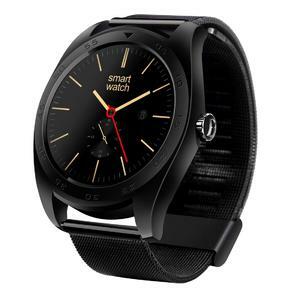 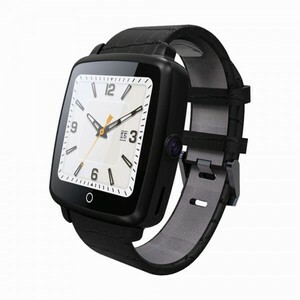 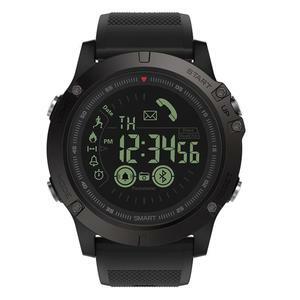 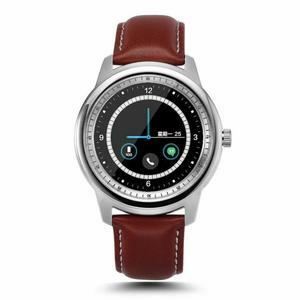 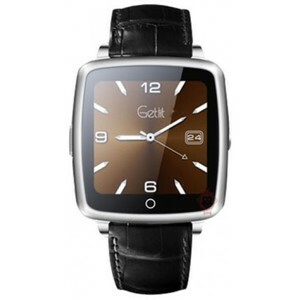 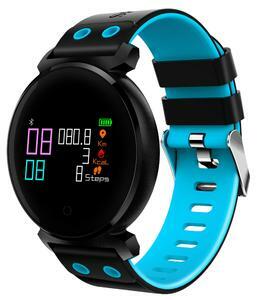 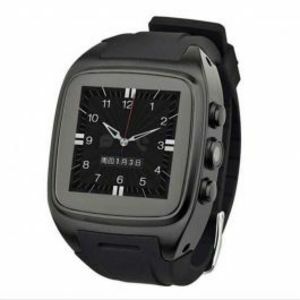 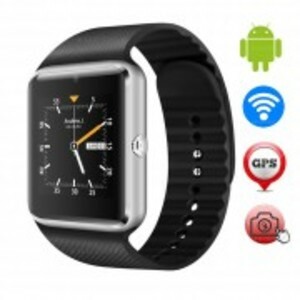 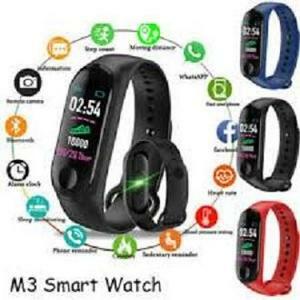 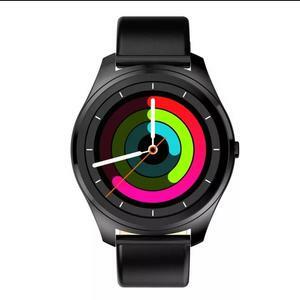 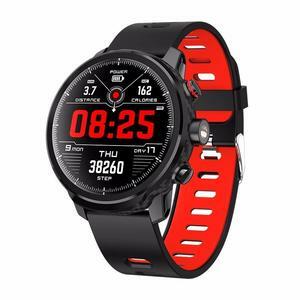 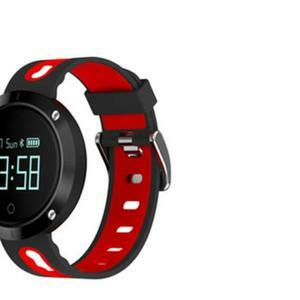 The Lowest price of Smart Watch in Pakistan is Rs. 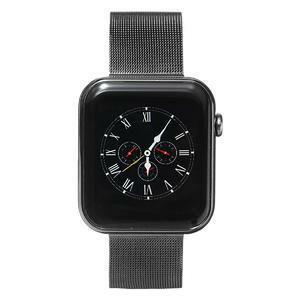 6,679, and estimated average price is Rs. 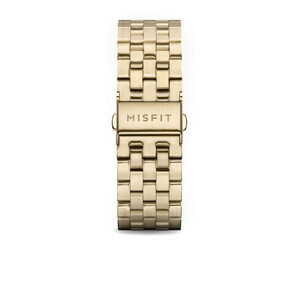 6,870. 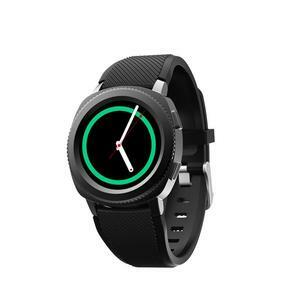 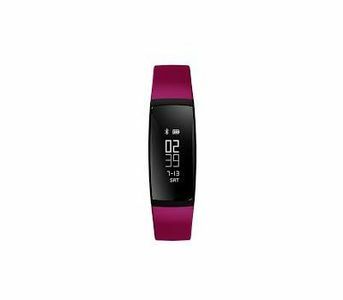 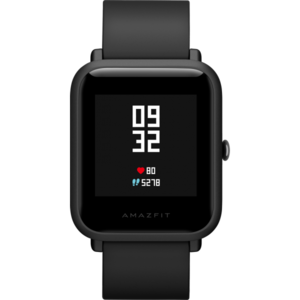 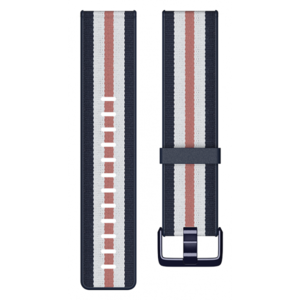 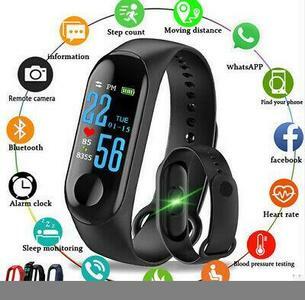 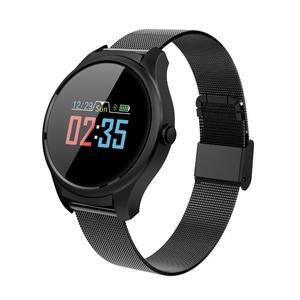 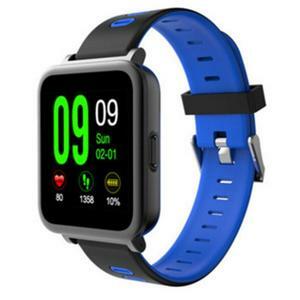 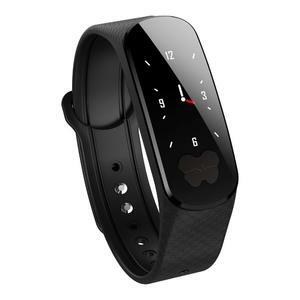 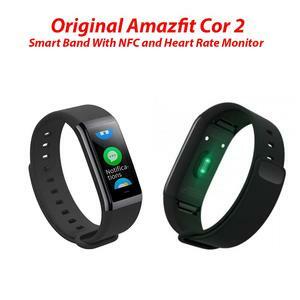 Get the latest price for Fitbit Versa, Samsung Gear, Fitbit Charge, Fitbit Blaze, Huawei Watch, Samsung Galaxy, Apple Watch, Xiaomi Amazfit, Huawei Talkband, and other products. 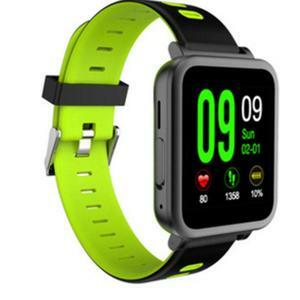 The prices are collected from the best online stores in Pakistan like Daraz.pk, Shophive, Savers.pk - updated Apr 2019. 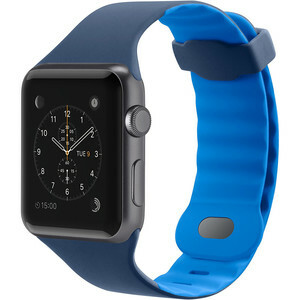 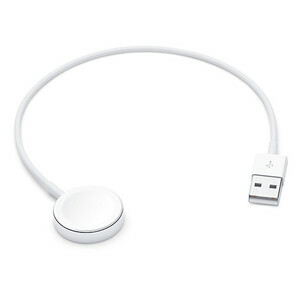 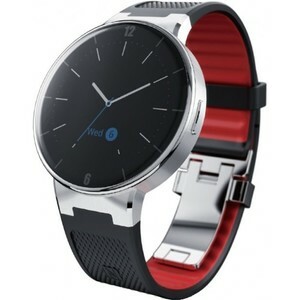 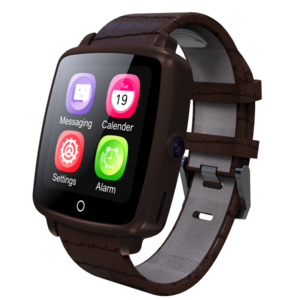 A smart watch is a wearable computer device that provides an interface through a touchscreen or physical buttons on the watch. 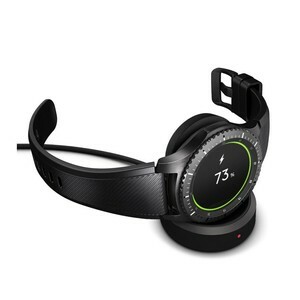 The boom of the smart watch took place in 2013 when the likes of Samsung and Sony introduced their smart watch products that had the full range of features. 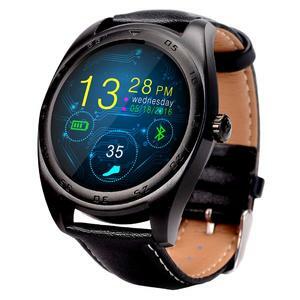 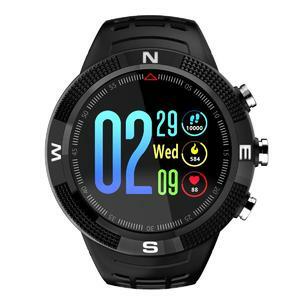 Now, a smart watch gives you the convenience of keeping updated with your smartphone's notifications, receiving calls, and performing simple tasks such as calculations all while wearing it. 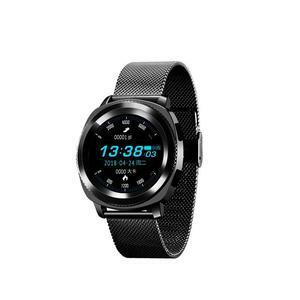 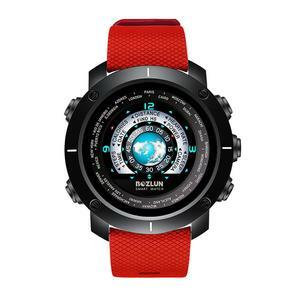 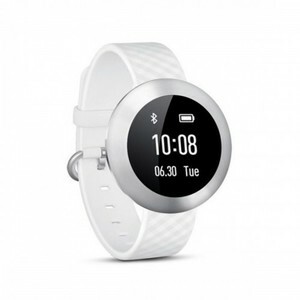 You can find an affordable smart watch in Pakistan by Beurer, Nomad, Huawei, and Xiaomi.